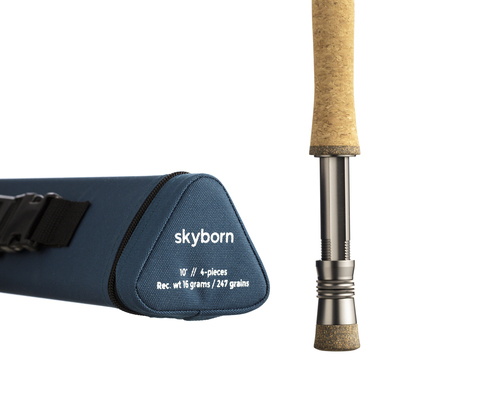 The rod is extremely powerful and yet so light and easy to handle at the same time. This is our preferred choice for rifling hitch and dry fly fishing for spooky salmon and sea trout, especially on shallow water. The rod will give you superior line control, delicate presentations and will help you perform “just that” long cast when you really need it. Match this with a WF shooter of 16 grams/247 grains and you will feel like you’re in heaven.